Founded in 1975 and currently with Head Offices in Limassol, Cyprus, the Kanika Group has defined the fields of hospitality, construction and property development on the island. The Group currently employs around 1200 members of staff and consists of two divisions: the hotels & resorts division and the construction & development division, which also includes a property management company. Kanika Hotels & Resorts was listed on the Cyprus Stock Exchange from 1999 until 2012. The Kanika People are the backbone of the Group. Individually and collectively they demonstrate a spirit of commitment, consistent performance and dynamic engagement. The know-how they bring to the Group is regularly updated and developed through periodical training to ensure that they remain at the forefront of developments in their respective fields. Within each member company, Kanika has adopted a human, person-to-person approach to customer care. This approach is the foundation of the Group’s corporate culture that is based on treating customers as part of the extended Kanika family. Today’s team is led by the new generation of Group Directors: Kanika Group Executive Chairman Mr Spyros Karaolis, Group Deputy Chairman Mr George Karaolis, and Group Vice Chairman Mr Marios Karaolis. Together they are determined to continue on the course set out by the Group’s founder, Mr Theodosis Karaolis, and to follow his example of rising to the challenges of a rapidly evolving, highly competitive and global marketplace. With early beginning in 1962, Kanika made its mark with a number of major construction projects throughout the Limassol area, such as the well-known Kanika Enaerios Complex, which incorporates over 750 apartments, shops, offices and even a hotel. 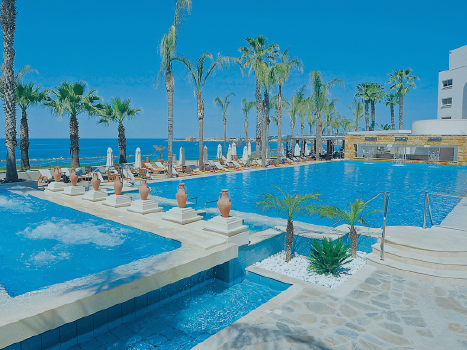 Soon after the establishment of the initial company, a veritable construction boom hit the island of Cyprus, and Kanika was ideally positioned to branch out and develop into a group, with different members companies focusing on land development, property management and hotel ownership and management respectively. Kanika Developments Ltd specializes in high quality land developing projects such as the construction of luxury villas, townhouses, apartments, offices and shops. 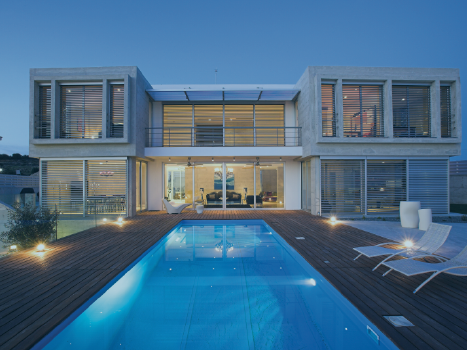 The company has several successful projects to its name, in various areas of Cyprus. Capitalizing on its extensive experience and know-how in the construction industry and acting within the company’s financial capabilities, Kanika Developments Ltd focuses on projects that provide excellent quality in prime locations at competitive prices. Kanika Hotels & Resorts’ core activities include the design, development, and management of high-standard hotels and resorts, which makes it a one-stop-shop in the field of hospitality. Over the years the company has received many prestigious awards for its excellent services and facilities, and pioneering holiday concepts. Kanika Property Management Ltd specializes in the management of various types of properties such as offices, apartments, villas, townhouses and shops. The company was founded in the early 1980’s aiming to offer professional after sales services including the management and maintenance of the properties built by Kanika Developments Ltd. 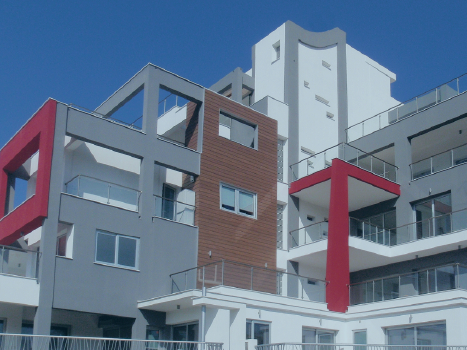 The company currently manages hundreds of properties and is regarded as one of the leading property management companies in Cyprus. 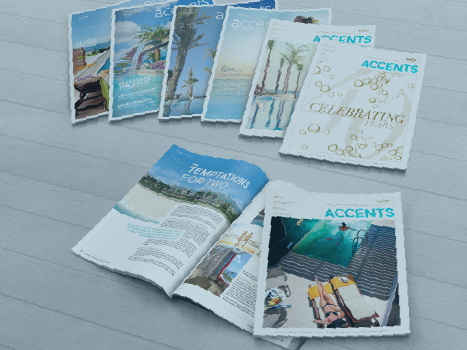 The Group’s annual, beautifully illustrated publication is designed to communicate with clients, associates and hotel guests, to update them on all developments within the Group, but also to offer them insights into the beauty and attractions of Cyprus as a destination. The magazine is distributed in all the Group’s hotels and member companies, and is also forwarded to VIP guests and associates. Over the last five years, Kanika Hotels & Resorts have earned more than 100 awards, with 24 received in 2017 alone. All are based on our guests’ voluntary and valuable feedback. This not only reflects our team’s conscientious performance, but also reassures our guests that they are in good hands. Kanika Hotels & Resorts are also qualified and officially certified by the Cyprus Organisation for Standardisation and the International Quality Association IQNet with the ISO 9001 (Business Management Systems), the ISO 22000 (Food Safety Management System), the OHSAS 18001 (Occupational Health & Safety Management System) and the ISO 14001 (Environmental Management System). 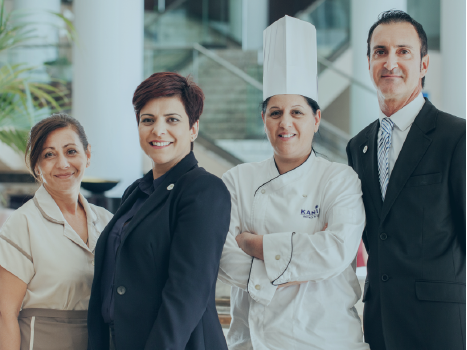 Working for the leading group in the Cyprus hospitality sector provides an opportunity to join and learn from the highest skilled professionals in the industry. After 40 years of operation, Kanika Hotels & Resorts has firmly established itself as a pioneering, fast-developing and people-centered organization. Our growing family of over 1200 employees, the number of awards we receive every year, and the investments we make in people and infrastructure speak for themselves. That’s why the Kanika Group as a whole is actively engaged in activities that demonstrate our corporate social responsibility on various levels. Indeed, we are involved in several charitable community projects. At the same time, we realize that caring for people is inseparable from caring for the environment that we all share. To ensure that the coming generations enjoy nature’s blessings and resources as much as we do, we address the pressing environmental issues of our time and the sustainability of our industries. On the occasion of the European Year of Volunteering 2011, the Kanika Group of companies founded the Ithaki Association, a non-profit organization dedicated to educating the public on matters concerning the prevention and treatment of dementia. To compensate – as much as we can – for the current lack of patient facilities available in Cyprus, Ithaki provides training for nurses and caregivers, and organizes fund-raising events and public seminars. Step by step we are working towards the establishment of a fully-fledged treatment centre that will truly alleviate the suffering in our community and beyond.